Sharpness Shipyard and Drydock offer a range of services to owners of small craft. 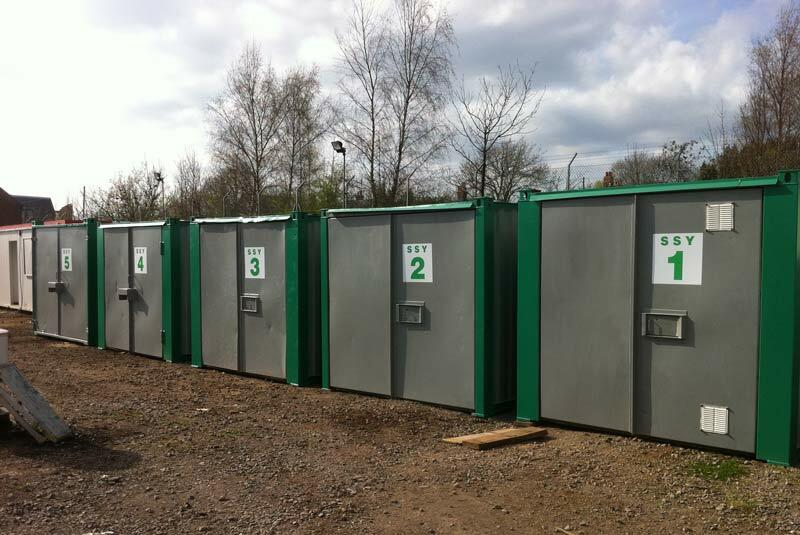 Short or long-term storage facilities are available. The yard's own crane may be used to lift small craft to and from the adjacent dock, whilst larger craft may be handled on the premises by specialist craneage contractors. Hull cleaning, painting and general maintenance work may be carried out on the premises. Please contact us for full details of the range of services available.